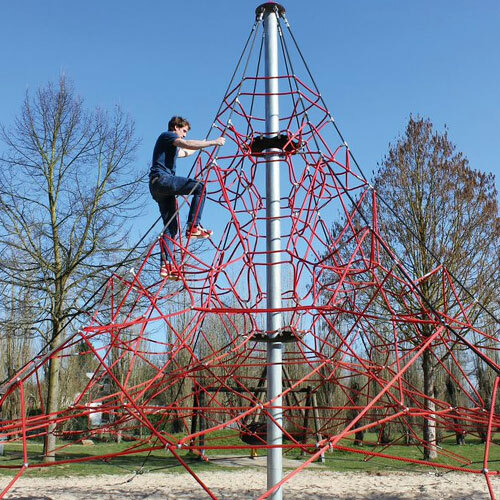 Climbing and Active Play gives children exactly what they need to exercise and build their strength, balance and coordination. 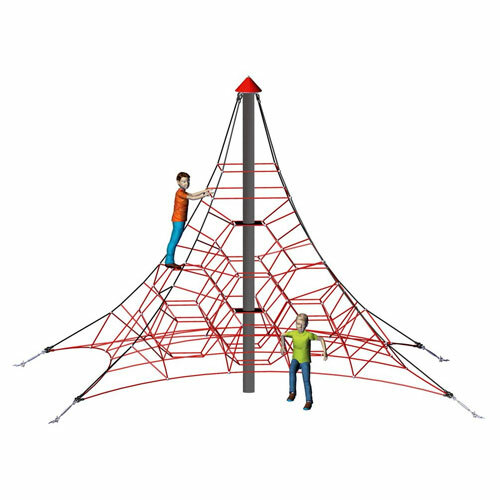 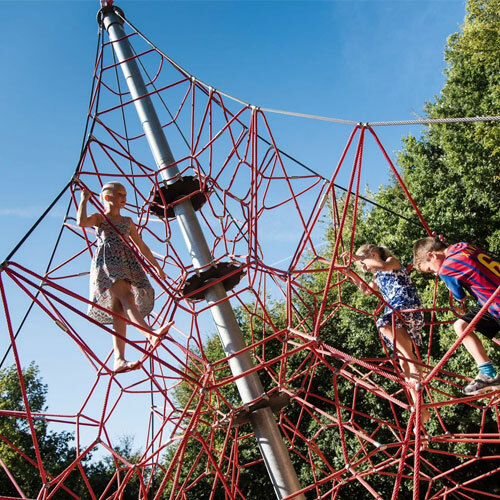 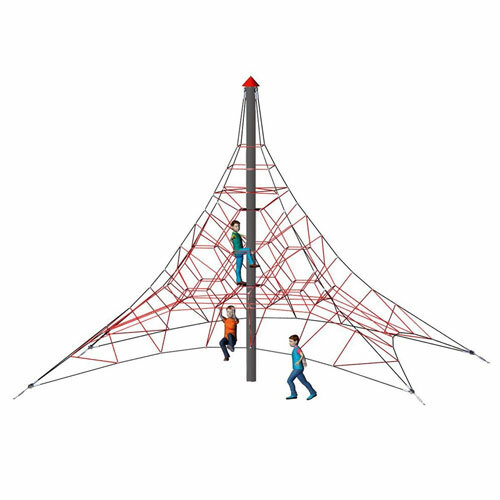 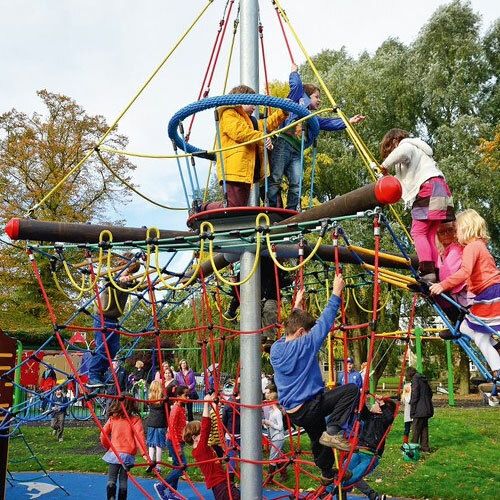 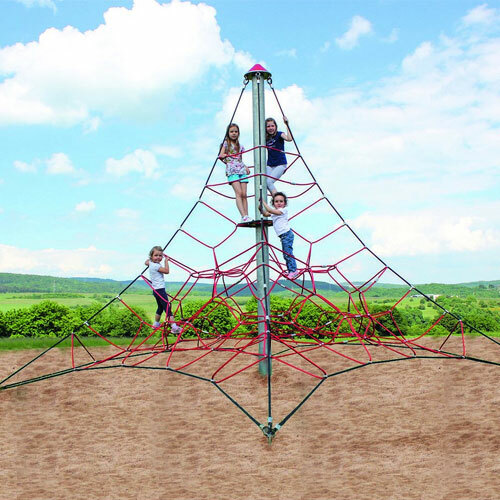 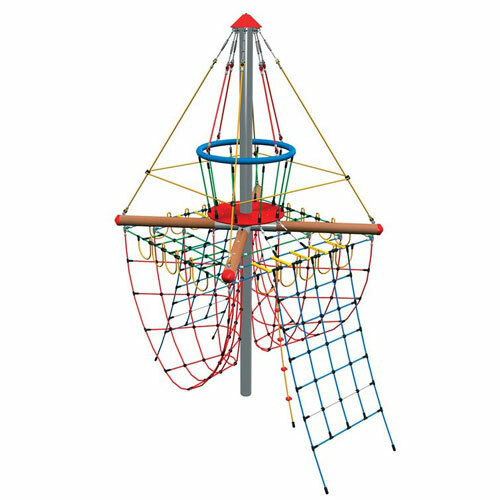 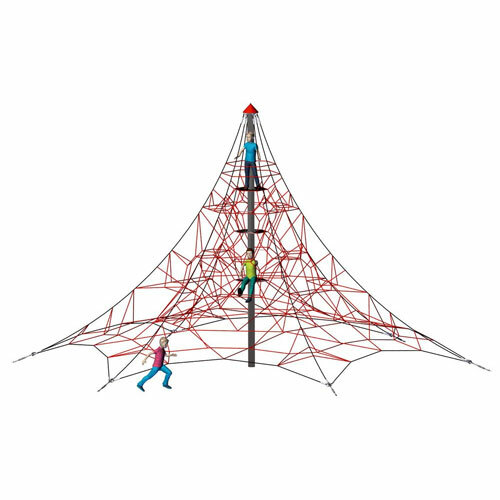 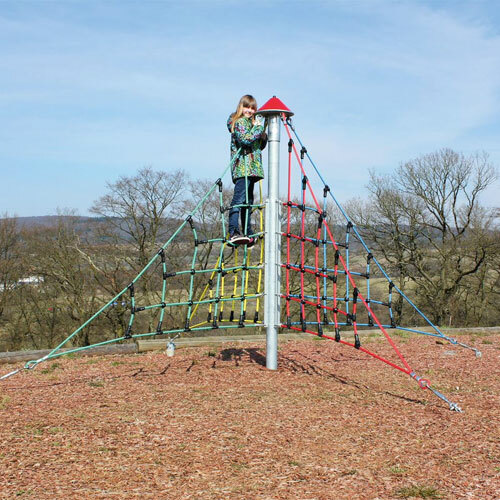 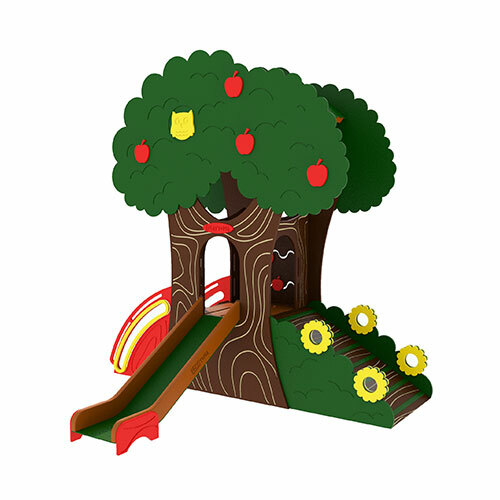 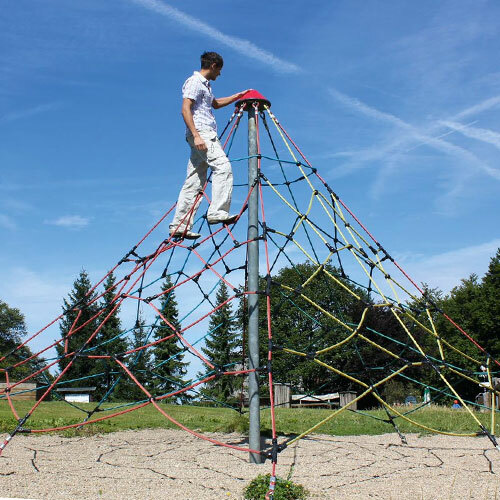 Our range of Climbing equipment offers many inspiring opportunities for children to test themselves and enjoy a healthy and active lifestyle. 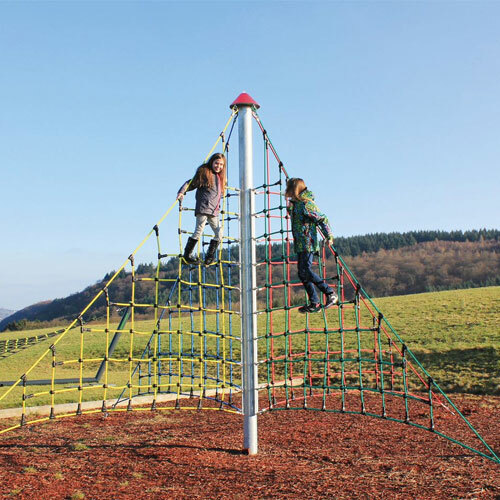 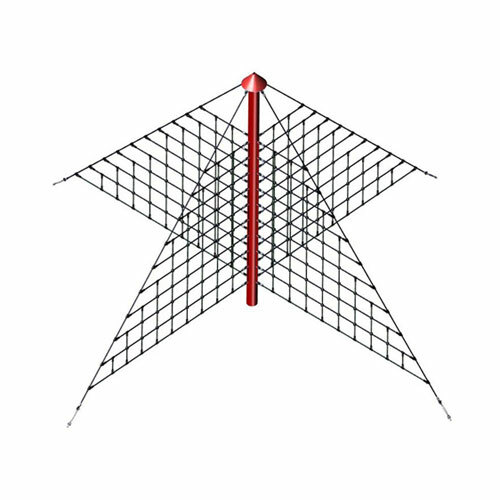 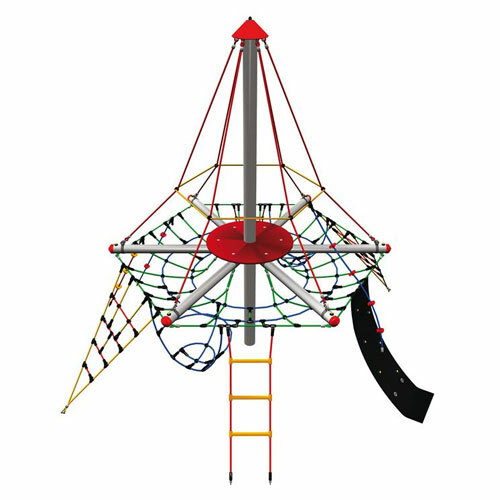 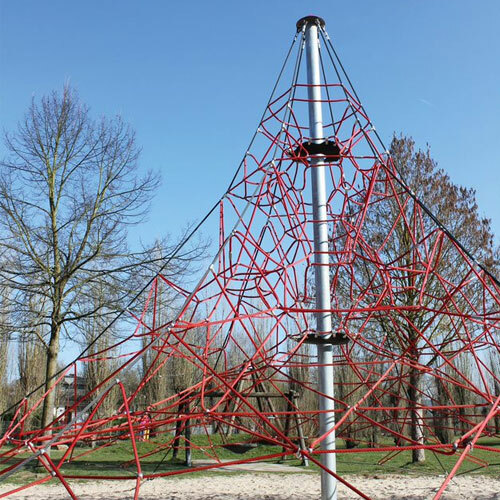 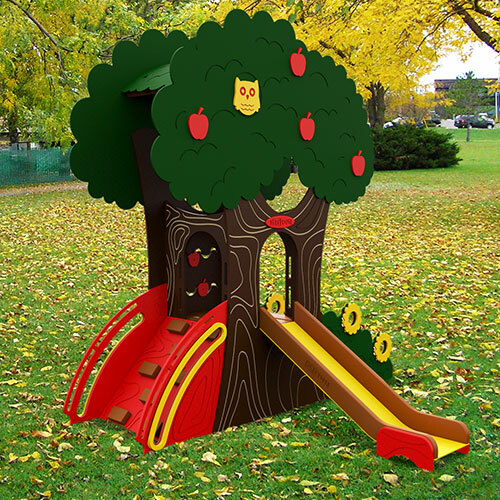 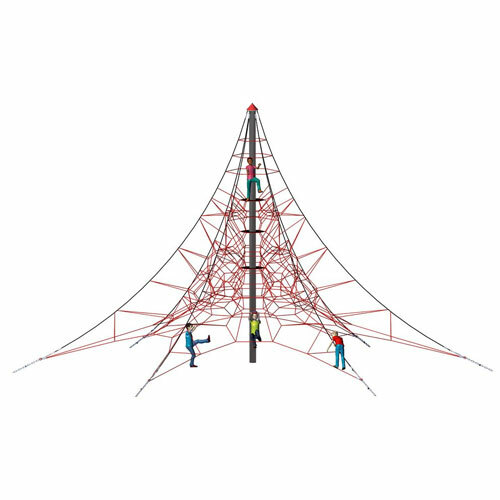 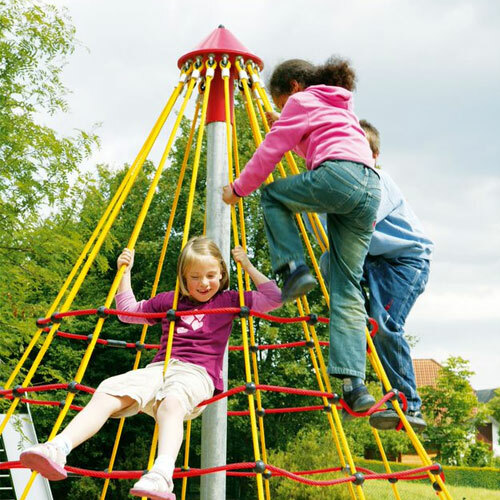 On-site installation is available on some of our Climbing products. 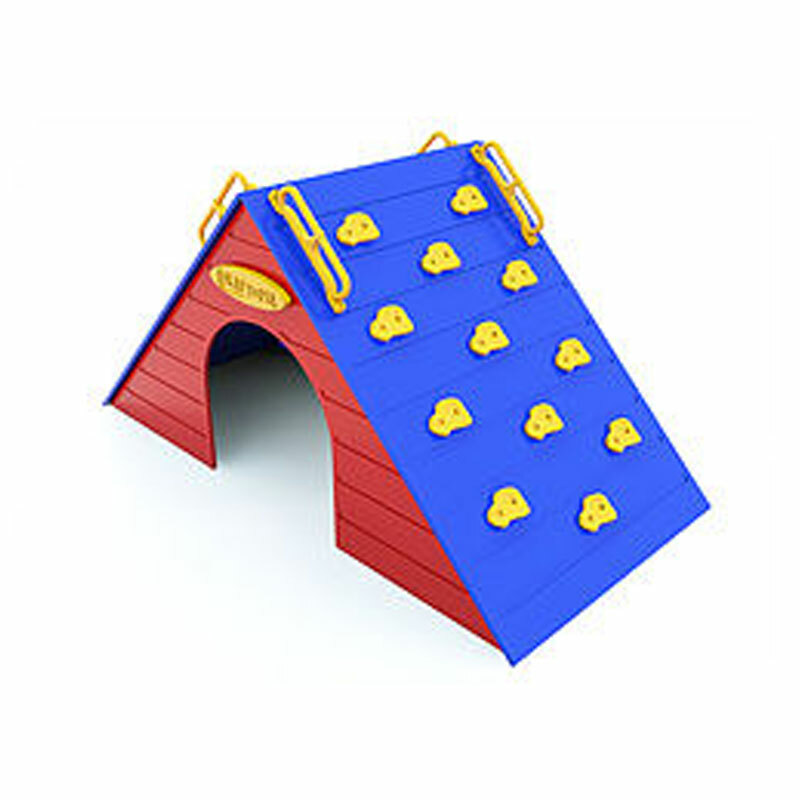 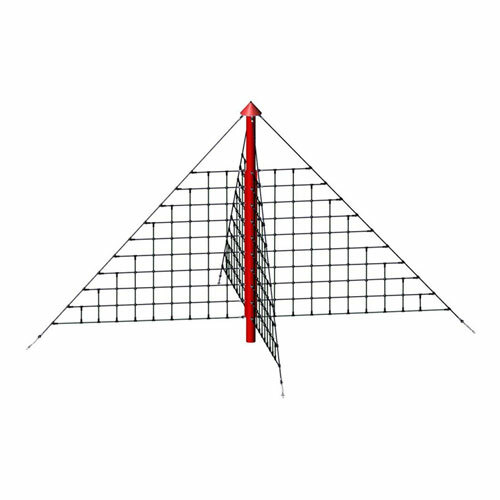 Check the description on a product to be sure which it is available for.